We accompany you from our first meeting up to your wedding day in Hamburg as the central contact person for you, your guests and all involved vendors over the whole period of time – and save you precious time and costs. Attire: wedding dress, tuxedo, and bride’s maids dresses etc. Stationary: save-the-date cards, wedding invitations, place cards, menu and thank you cards, seating chart etc. Flower arrangement and decoration, bouquet, buttoniere etc. 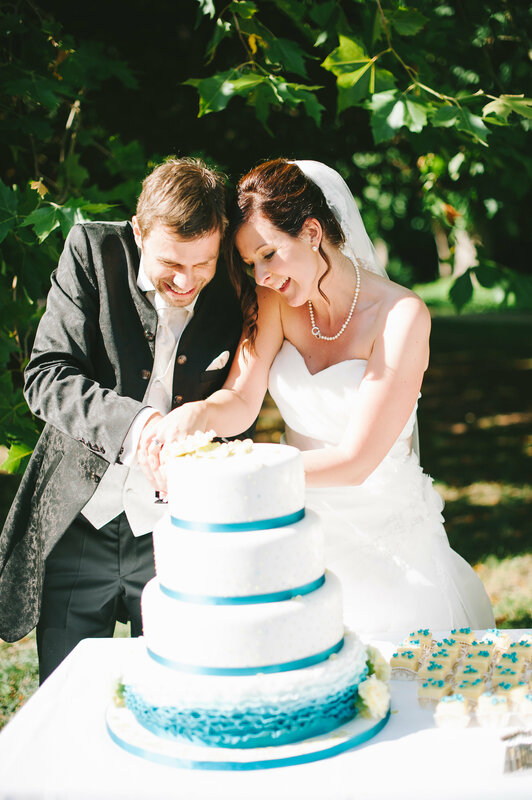 …our service includes the wedding day coordination so that you can enjoy your unique day in a relaxed and happy way….